As the home of five institutions of higher learning as well as quality K-12 education, West Central Indiana has a unique ability to meet the constant workforce, innovation and technological demands of a wide array of companies. 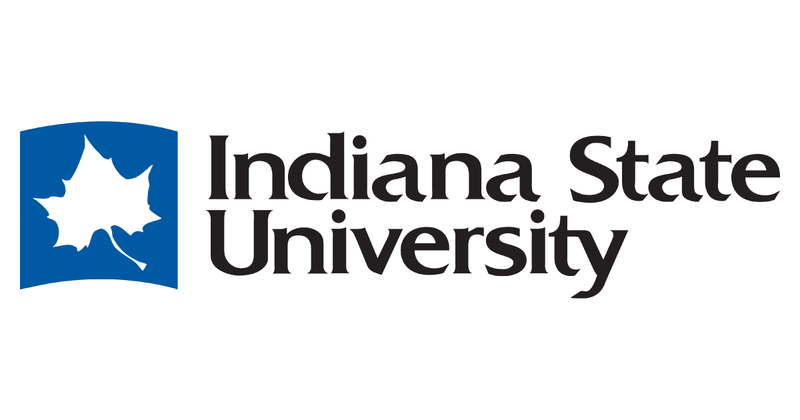 Indiana State University, Saint Mary-of-the-Woods College, Rose-Hulman Institute of Technology, and DePauw University all provide a range of undergraduate and post graduate degrees in areas ranging from medicine to unmanned systems to engineering. Ivy Tech Community College provides undergraduate degrees through comprehensive and advanced vocational and technical programs. Vigo County School Corporation is a public school corporation that works to equip students with lifelong learning skills, and through the schools Career & Technical Education program, students are given the opportunity to learn occupational skills through career technical education pathways and vocational training, all preparing students with the skills they need to enter today's technical workforce. The corporation's 18 elementary schools, five middle schools, three high schools and two alternative programs boast a graduation rate of 86.9%, one of the highest across the state. Saint Patrick's School of the Terre Haute Deanery provides high-quality K-8 private education to families throughout West Central Indiana.